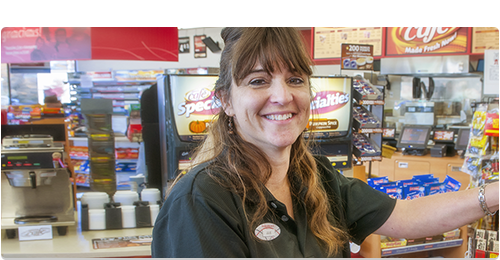 We're bringing convenience, a wider selection, and the one-of-a-kind Speedy Rewards program! 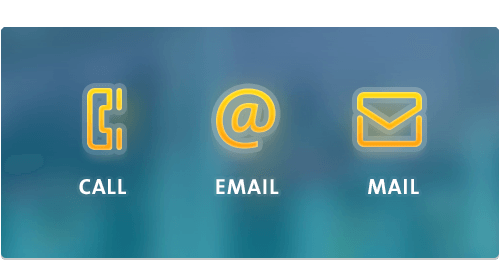 At work or play, we're on your way... Search below for your new Speedway. Looking for Employment Opportunities at Speedway? 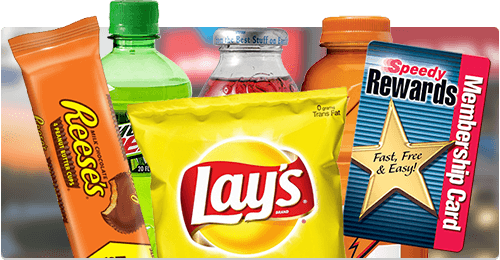 The Convenience Stores of Speedway will soon be in your neighborhood! 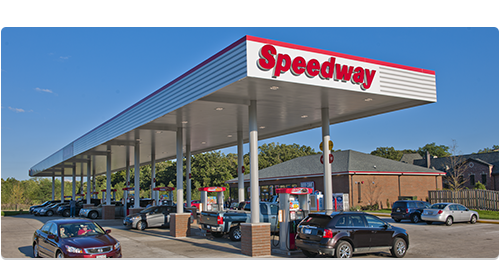 Speedway is expanding our Midwest roots to the east, transforming more than 1200 Hess Express and WilcoHess stores to the Speedway brand, bringing the ultimate in value, the widest selection… and Speedy Rewards, the best rewards program in the business! Be on the lookout for newly branded Speedway stores near you! When is Speedway coming to my town? Enter your information below and we'll let you know when we're in your market… and send you valuable offers and coupons when we get there! 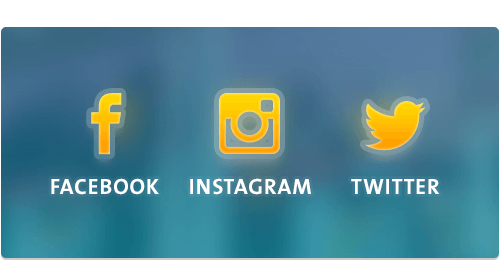 Keep up-to-date with the newest Speedway stores near you! 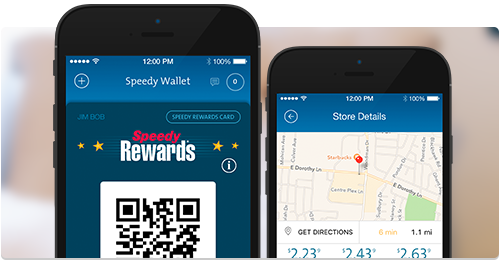 Go mobile with Speedy Rewards to use a digital version of your Speedy Rewards card, get coupons, redeem points & manage your account. Speedway LLC (Speedway), headquartered in Enon, Ohio, is the nation's second largest company-owned and -operated convenience store chain with approximately 2,740 stores located in 22 states. Speedway is a wholly owned subsidiary of Marathon Petroleum Corporation (NYSE: MPC). © 2018 Speedway LLC. All Rights Reserved.